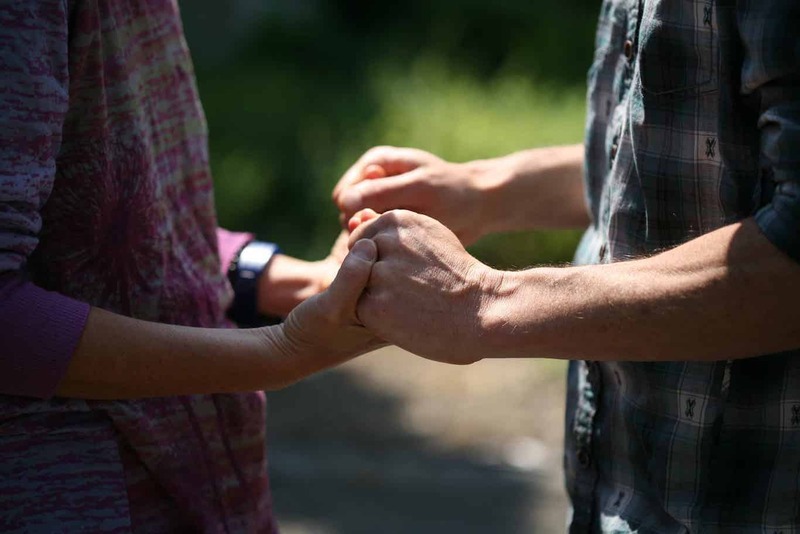 A five-day Enneagram retreat for awakening through insight into egoic fixation. Being or Ego is the question facing all of us as we reflect on ourselves and awaken to our true nature. Are we acting out our egoic patterns of fixation or are we living a life of love and freedom? The Enneagram for Awakening is a wisdom mirror, holding up a light to our deepest egoic movements and patterns. When subconscious patterns of behavior, emotions, and thinking are brought into the light of consciousness, they lose their hold on us; we discover the capacity to be still, and can stop taking the world personally. 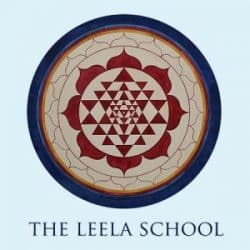 Our Founder, Eli Jaxon-Bear, discovered this powerful teaching in the 1980’s in Berkeley California, where he reset it from the context of personality to one of character fixation and then incorporated it into the Leela therapeutic model. Using it to bring insight and clarity to a client’s presenting issues and the deeper fixated subconscious drives, it allows the therapist to see beyond the surface effects, and go straight to the cause. 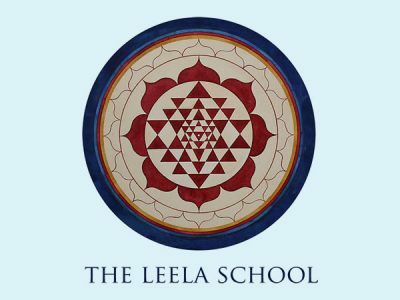 This five-day course is a combination class for those who are already Leela School Students, as well as anybody interested in the Enneagram. The class is led by Eli and Leela School teachers. This course can also be taken as a stand-alone retreat for those interested. The prerequisite is having read Eli’s “From Fixation to Freedom” prior to attending the class.